Although the iPhone 7 has the same design and sizes as the iPhone 6 and 6s, your iPhone 6s case will not fit on an iPhone 7 due to the size and position of the camera on the iPhone 7. 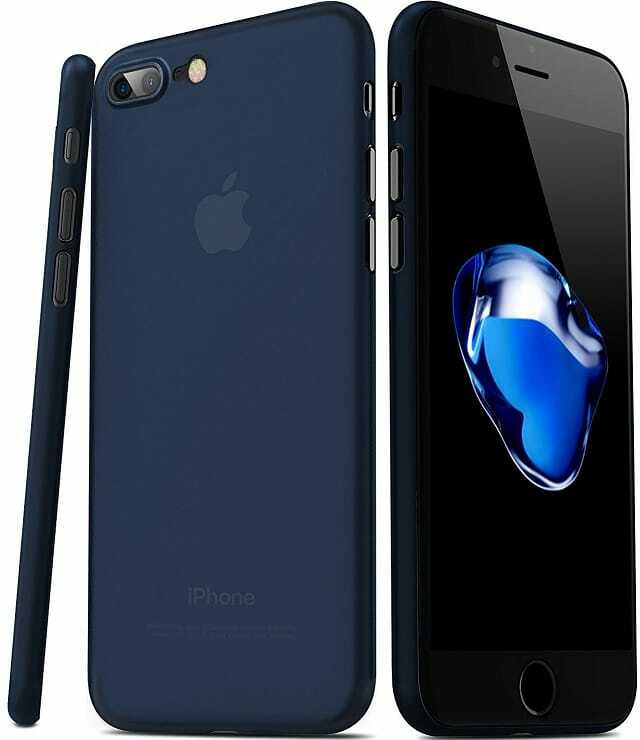 The obvious is part is that you will have to buy a new case along with your new iPhone 7. Fortunately, since the iPhone 7 is not a cheap Android device, you will not have any problems finding a case that fits your liking. Cases manufacturers know that iPhone is where the money is at. You don’t have to look much to find a good case for your iPhone 7 or iPhone 7 Plus that will protect your phone and not turn it into a bulky ugly-looking device at the same time. Here are 10 iPhone 7 / 7 Plus cases you should consider if you’re looking to buy a case. 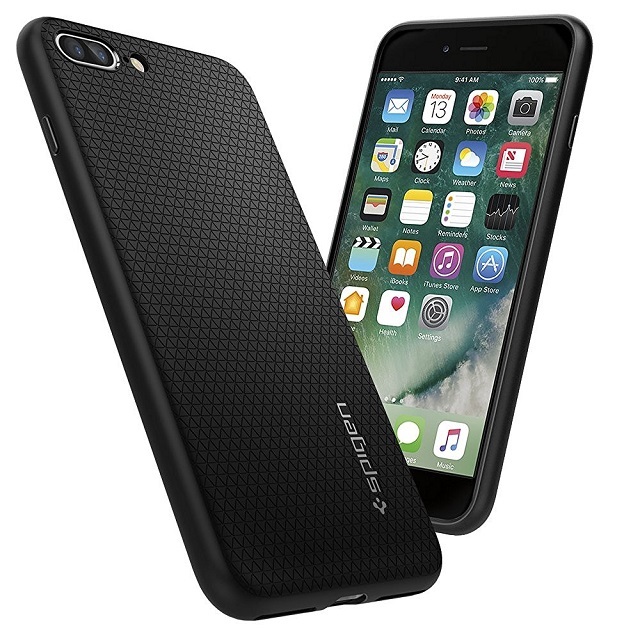 The Spigen Tough Armor Case is one of the most protective and least bulky iPhone 7 case. The case is very pocket-friendly and offers dual layer protection. If you phone falls on its sides, the case offers ‘Air-Cushion Technology‘ which absorbs the shock in order to protect your iPhone from shattering. With this case, you will also have protection for the phone’s screen and camera due to it featured raised lips. You can buy this case in seven different color including: Gunmetal, Black, Jet Black, Champagne Gold, Rose Gold, and Satin Silver. The case is available for $14.99. If you’re not a fan of bulky cases, the TOZO case for iPhone 7 and iPhone 7 Plus is the first case your should consider for your device. The TOZO iPhone 7 case is a 0.35mm elegant case. It offers camera protection due to its raised lips around the camera. The case has precise cutouts for speakers, charging ports and buttons. These case is one the best case if you’re looking to protect your phone from scratches. 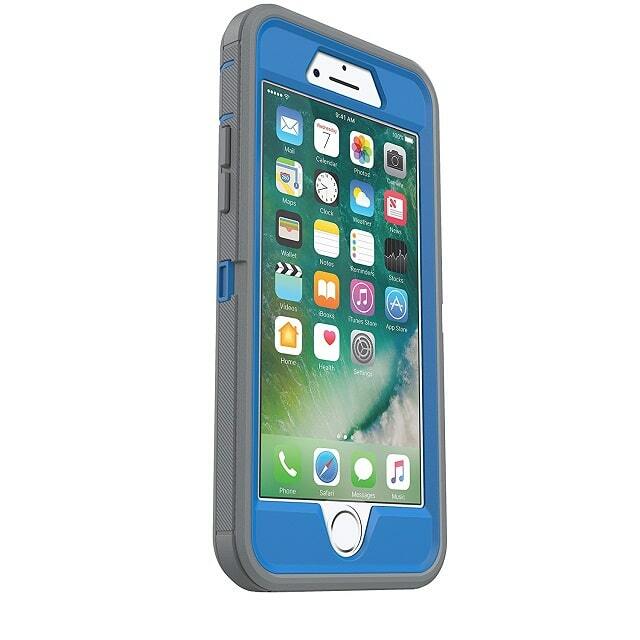 This case is available in three different color including matte frost white, matte mocha black, and matte ore blue for $8.99. Another great case from Spigen Inc, and this time for those who want a slim case, is the Spigen Liquid Armor case. The case is built out of ”premium matte TPU for easy application and removal & Modern patterns engraved both inside and out,” as described by Spigen Inc. This slim case, even with its thinnest, it offers Spigen’s ‘Air Cushion Technology‘ in all corners for shock absorption. The case will be scratch and fingerprint-free with an amazing grip. You can buy this case for $11.99. 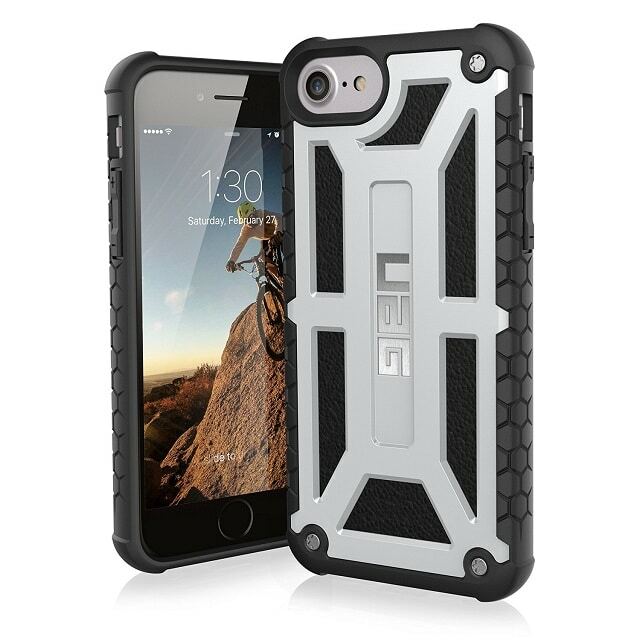 The UAG’s Monarch Series, although a bit expensive, is the best case you can get for your iPhone 7 if you really care about protection. UAG’s Monarch Series is built with quality materials consisting of 5 protective layers. Starting with UAG’s signature armor frame and shock-resistant core, layered with top-grain leather, a polycarbonate shear plate, and alloy metal hardware—all wrapped in impact-resistant rubber. Monarch cases feature upgraded side grips with honeycomb traction designed to provide a firmer grip, as well as oversized tactile buttons for precise use. The design of the camera opening provides a glare-free flash, ensuring that the case doesn’t interfere with the quest for flawless photos. This case is available in 21 different color-combinations for $55.95. Another great case for your iPhone 7 is the SUPCASE Unicorn Beetle Series. This case has a slim, form-fitting, minimalist design with transparent back, defined edges and smooth finish. 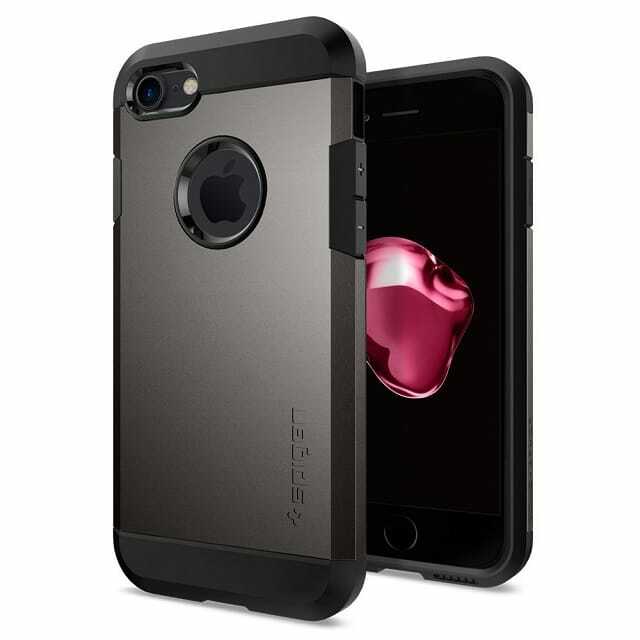 The case is made of shock absorbing high-grade TPU and PC materials. This case won’t just protect the back and the sides of the phone, but the screen as well due to its featured elevated bezel which will protect the screen from shattering. You can buy this case in multiple color-combinations for $16.99. When it comes to quality, OtterBox is a company that have made its name in the cell phone accessories industry. The company has been making cases since 1998 which makes them the case maker with the most experience in the industry. Right now, their most popular case is DEFENDER SERIES Case for iPhone 7 and iPhone 7 Plus. The case is one the of few cases that include cover for each ports to keep dust from getting inside of the case. 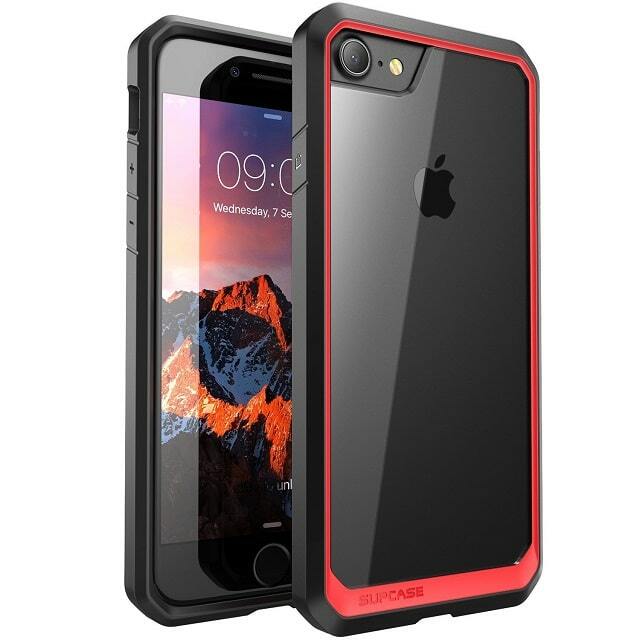 The case is a robust, 3-layer protective case, with a built-in screen protector, withstands scratches, drops, bumps and shock. With this case, you also get a belt-clip holster that doubles as a kickstand for hand-free media viewing. You can buy this case in ten different combination of colors for $41.25. The Diztronic Full Matte Case is another great case for those looking for a slim case. 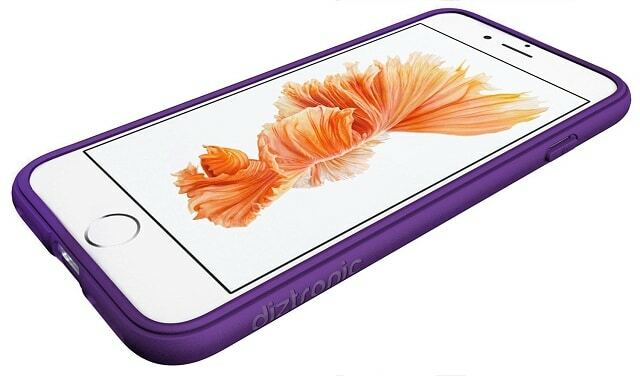 Diztronic TPU Cases offer increased drop protection with an easy to hold, slim-fit form factor. Manufactured from high-grade shock-absorbing TPU polymer to help protect your mobile phone from life’s occasional mishaps. The front of the case features a lay-on-the-table design to keep your phone’s fragile glass screen well protected. The fluid-motion button design provides increased tactile feedback. You can buy this case for $9.88 in from 11 different colors to choose from. If you want a case that is also a wallet one of the top option is Alston Craig Genuine Vintage Leather Magnetic E-Scape Tec Wallet Case Cover. Alston Craig is a high quality hand-made magnetic iPhone case. It offers 3 slots for cards and pocket for notes. 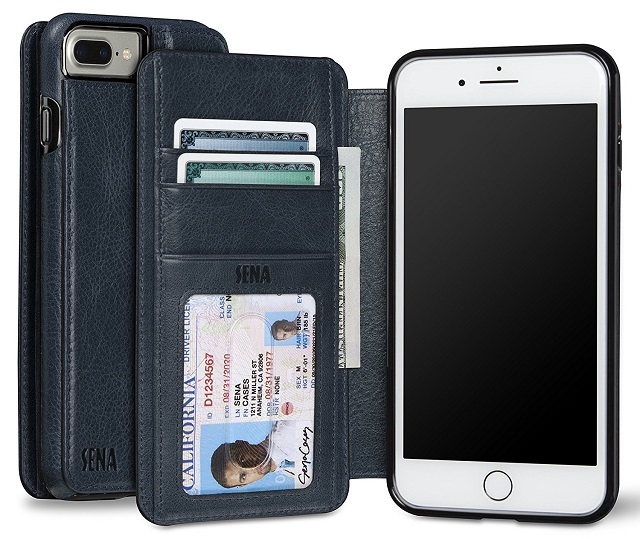 The case also features a magnetic shell, removable for quick access, and RFID blocking technology that will keep credit cards safe. The manufacturer of this case also offer a one-year warranty with the purchase of the case. 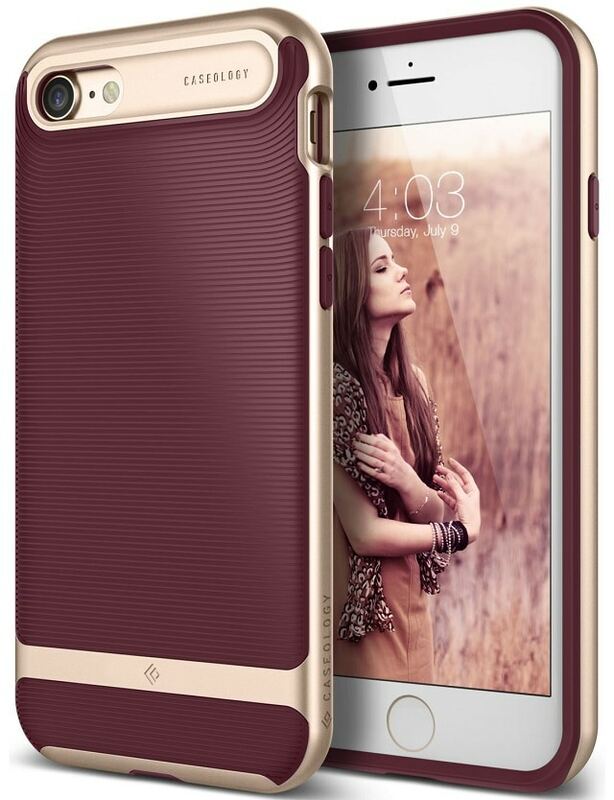 The case is available in multiple colors for a luxurious price of $99.99. Another beautiful and less expensive walletbook case is the Sena Heritage Walletbook. 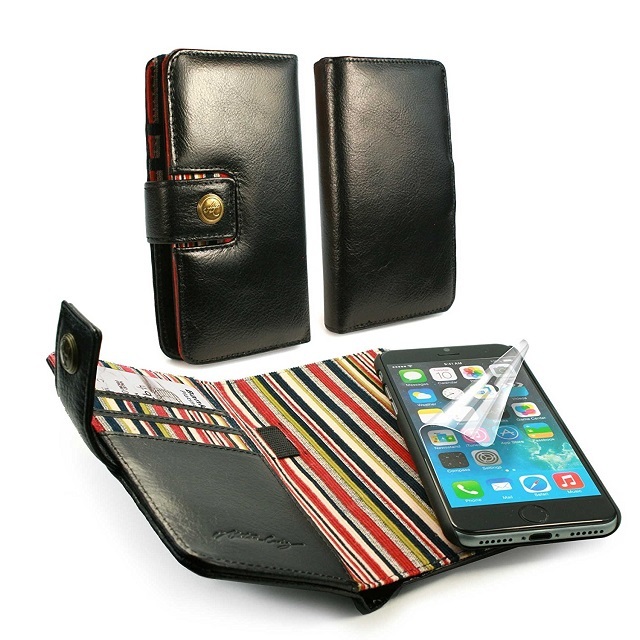 This case is precisely cutout offering covered buttons, shock-absorption, landscape viewing angle, soft herringbone lining. The case is available in multiple colors for $79.99. The Wavelength Series from Caseology is another beautiful case that offers a ton of protection. This case comes in two pieces: A TPU sleeve and polycarbonate bumper that keep your phone safe from falls. The case offers raised bezel that covers the camera, ports, and front display screen. The case features drop-tested technology and design for ultimate protection against drops, scratches and daily wear and tear. You can buy this case for a low price of $13.99 from a diverse amount of colors.